Before his death, Pavel Sheremet was one of Ukraine’s leading investigative journalists. He most notably investigated government corruption and border smuggling in his native Belarus, leading to his arrest in 1997 but winning him CPJ’s International Press Freedom Award in the process. He was detained, harassed and arrested because of his work. Then, in 2016, he was assassinated. And Ukrainian authorities still have not uncovered who’s to blame. Sheremet had just left his home in Kyiv, Ukriane the morning of July 20, on his way to Radio Vesti’s offices to host his morning show. He’d only driven a few hundred feet when the car exploded, and he was dead. Ukraine’s prime minister, Volodymyr Groysman, called the news “terrible” on the day of Sheremet’s death, and other Ukrainian officials said they were dedicated to solving the murder. An investigation was launched. But, even two years later, no arrests have been made and no police leads have been made public. Any developments in the investigation have been kept quiet, and many journalists have taken the case into their own hands. A documentary titled “Killing Pavel,” released in May 2017 by two investigative journalism organisations, highlighted the gaps of Ukraine’s official investigation, in addition to showing footage from security cameras outside Sheremet’s apartment building. They identified a former member of the SBU, Ukraine’s security agency, outside the building the night before Sheremet’s death. The SBU is one of the organisations tasked with investigating the murder. The discovery obviously led to questions. Though the former SBU agent denied involvement in the murder, authorities have not stated why he was there that night. 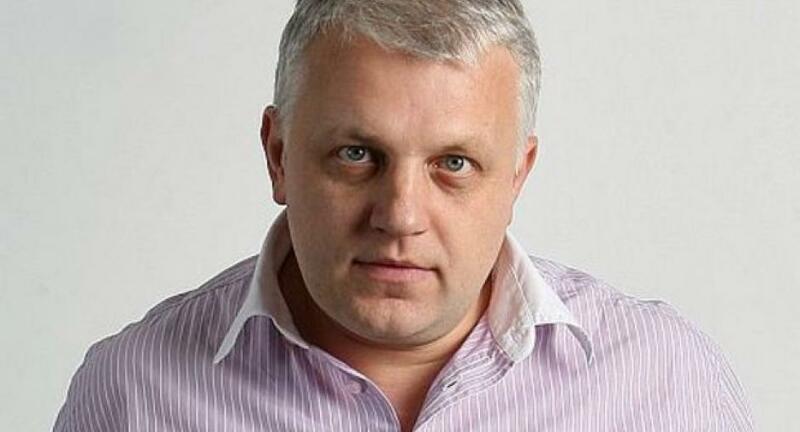 Two months later, the CPJ published an investigative report into Sheremet’s death and found that Ukraine’s primary line of questioning was focused on Russian involvement, though the country has not given evidence of their interference. Meanwhile, the police chief in charge of the investigation resigned due to obstruction by her superiors, and police and security service officials are pointing fingers at each other for destruction of video evidence. 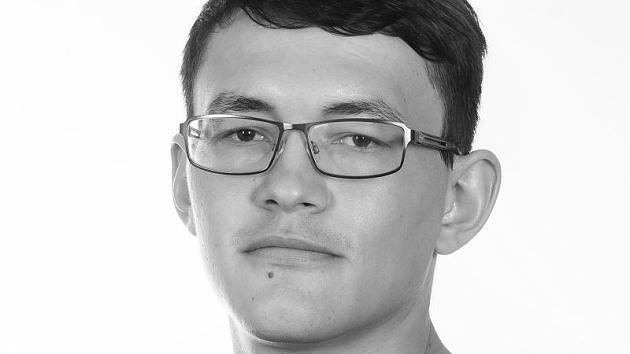 In the same report, the CPJ said that 35 Ukrainian investigators were working on the case, along with three state prosecutors, and conducting 1,800 interviews and reviewing 150 terabytes of video footage. Yet no suspects have been identified, even with security camera footage showing two people planting the bomb under Sheremet’s car and a clear photograph of one of the assassins. 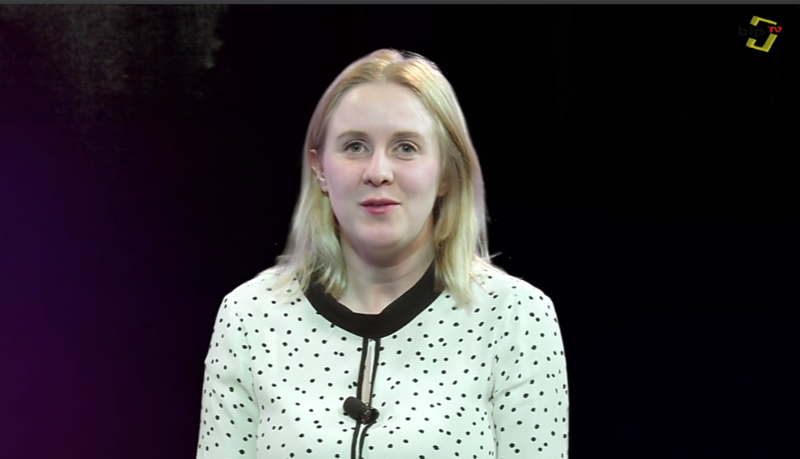 The CPJ said the possibility of Ukrainian involvement “casts doubt on the credibility of the official investigation,” and recommended the Ukrainian president invite an “independent international inquiry” to ensure accountability. Though the president said he would accept such an investigator, no action has been taken. The failure by the Ukranian government to properly investigate Sheremet’s death and to quickly place the blame on Russia has not gone unnoticed. They have been criticised by a number of human rights organisations and advocacy groups, including Index. 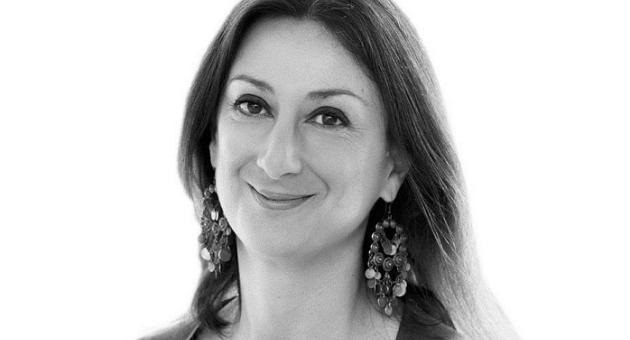 Maltese investigative journalist Daphne Caruana Galizia was killed by a car bomb near her home in Bidniji, Malta. Caruana Galizia reported on high-profile corruption investigations and had been sued multiple times. She filed a police report 15 days before the attack saying she was receiving death threats. Two months after the murder, 10 people were detained in connection with Galizia’s death. Three are now awaiting trial and have entered not guilty pleas. The magistrate will decide whether to excuse the men or take them into prosecution in front of a judge and jury. In the meantime, The Daphne Project is dedicated to investigating Galizia’s death and carrying on her work. 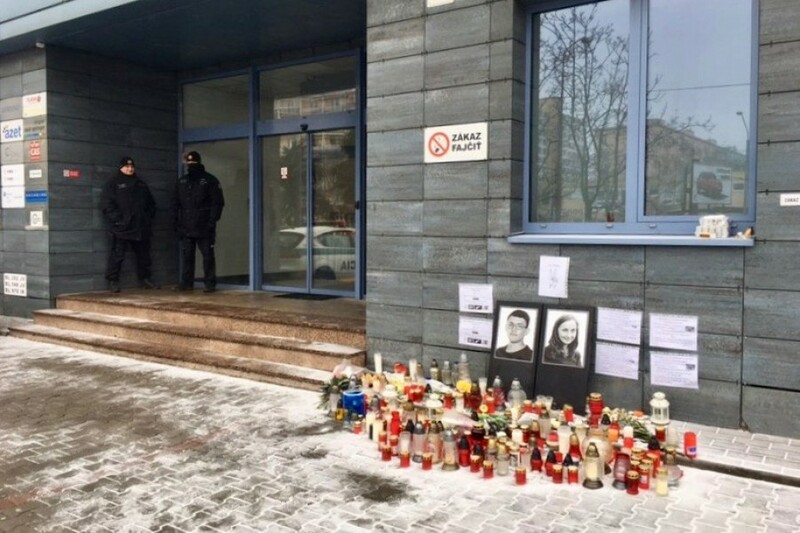 Ján Kuciak, a Slovakian investigative journalist, and his fiance were shot dead in their home on 21 February 2018. Kuciak was reporting on tax fraud among businessmen connected to the country’s ruling party. 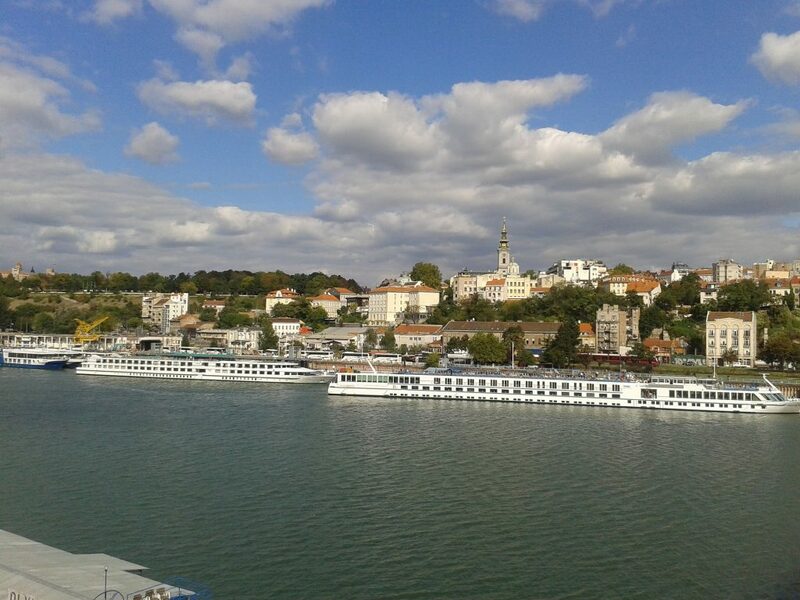 He had previously filed a complaint against businessman Marian Kočner, who was allegedly connected with the bankruptcy of Real Štúdio KFA. A month after the murders, on 27 March, investigators examined the crime scene but found no evidence. On 27 September, police detained eight people connected to Kuciak’s murder. Among them were Tomáš S, Miroslav M and Alena Z. Alena Z is said to have worked as an Italian-Slovak interpreter for businessman Marian Kočner. A sum of €70,000 was paid for the contract killing of Kuciak, prosecutor general Jaromír Čižnár said, according to Slovak newspaper Sme. Sme quoted Čižnár who stated that it is still unclear who ordered the contract killing and would not confirm or deny if Marian Kočner is a lead suspect, but said further charges could be made in the case.